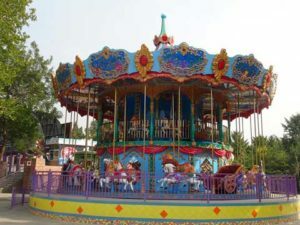 Beston has been exported to many sets of carousel rides to Nigeria, different types of carousel rides has been exported to Nigeria from Beston Amusement. 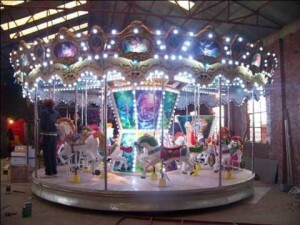 Other amusement park rides has been exported and installed in Nigeria amusement park. 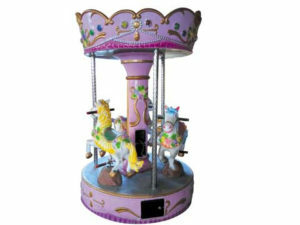 We are a professional carousel rides manufacturer who has done lots of business with amusement parks, funfairs, family centers in Nigeria. 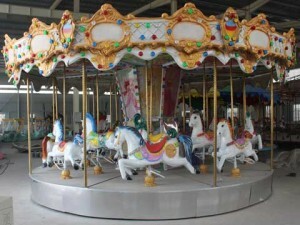 Welcome to buy carousel rides from Beston Carousel Rides Factory for your business in Nigeria. 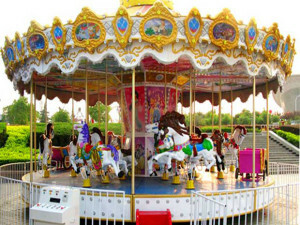 We provide all kinds of carousel rides with 3 seats, 4 seats, 6 seats, 9 seats, 12 seats, 24 seats and 36 seats. 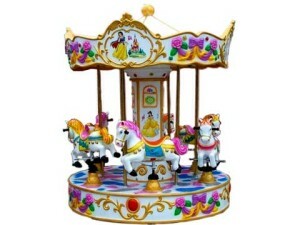 They can be divided into mini carousels and small carousel rides for kids, double decker carousel rides, grand carousel, antique carousels. 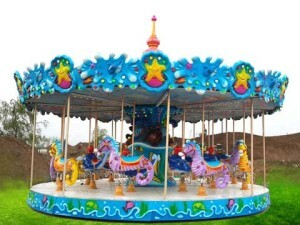 Here is Beston, you can choose the perfect carousel models for Nigeria. Welcome to contact us. Need price? or Have question? Get your FREE quote now. 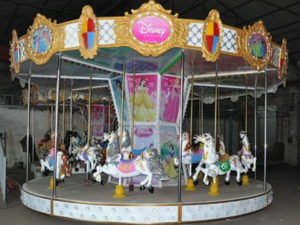 Tagged carousel rides to Nigeria. Bookmark the permalink. 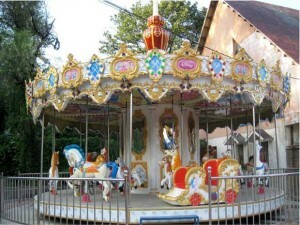 Carousel Rides for Sale From Manufacturer – Beston Amusement | Powered by Mantra & WordPress.